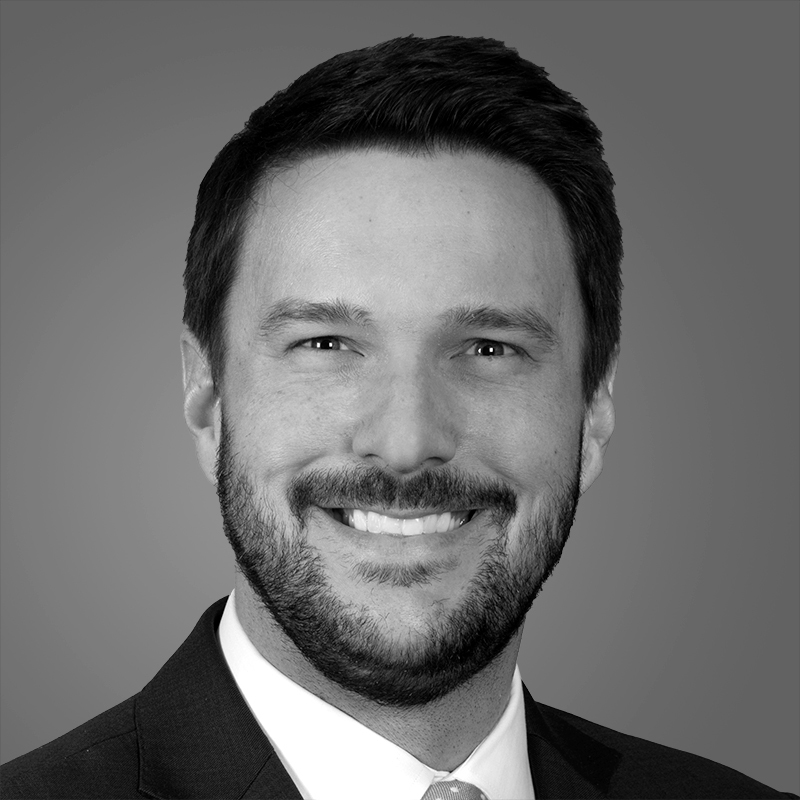 Michael Skena is responsible for the acquisition and development of mixed-use, multifamily and retail properties that create exceptional value through seasoned execution, creative merchandising and the primacy of placemaking. Michael brings to Toll Brothers Apartment Living experience acquiring and selling over $300 million worth of mixed-use, multifamily and townhome developments and entitling over 2.5 million square feet of shopping centers, mixed-use developments, master-planned communities and multifamily buildings across multiple jurisdictions. Prior to joining Toll Brothers in 2018, Michael was the Vice President of Development at MRP Realty, where he entitled and developed over 2 million square feet of retail and residential density in Washington, D.C., including The Wren and Bryant Street. At JBGR Retail, Michael entitled and developed 1.5 million square feet of retail and residential density, including Market Square at Frederick and Fort Totten Square. Michael earned a Bachelor of Science degree in Business Administration and a Master of City and Regional Planning degree from The University of North Carolina. Additionally, he holds an MBA with Honors from the Kenan-Flagler Business School at The University of North Carolina.